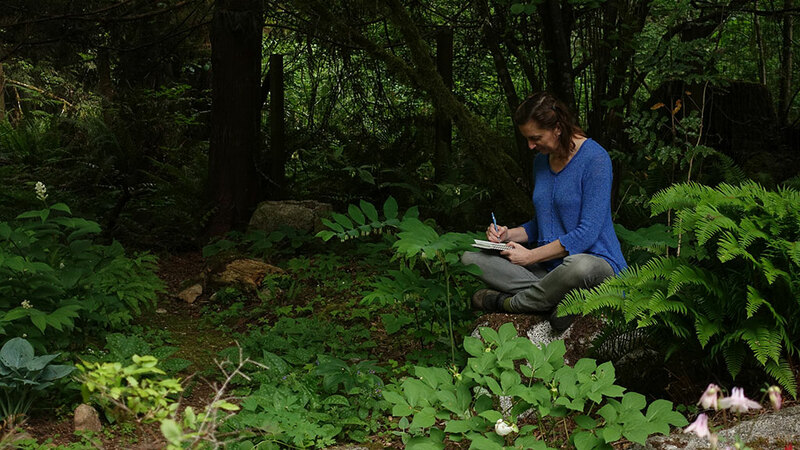 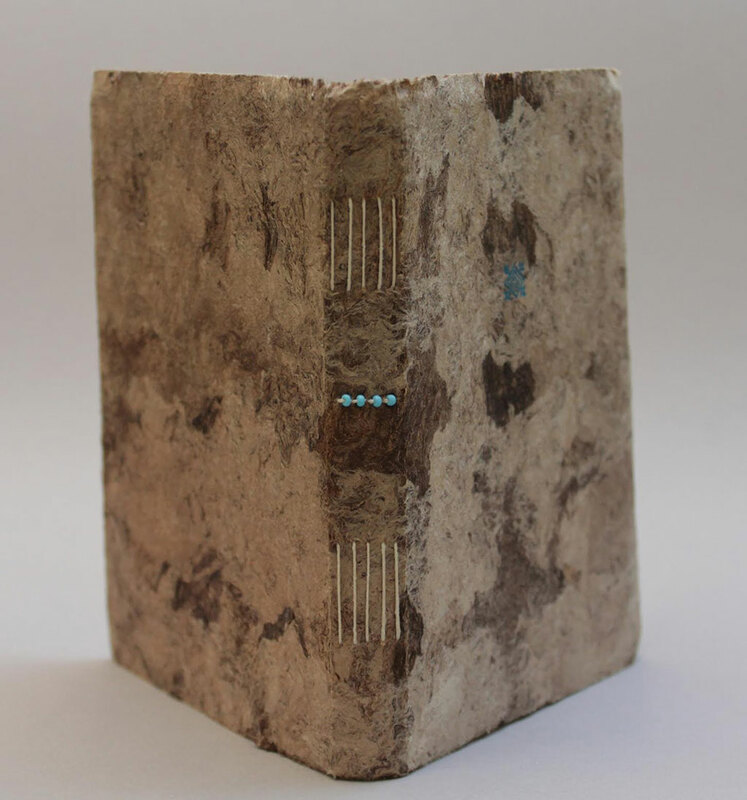 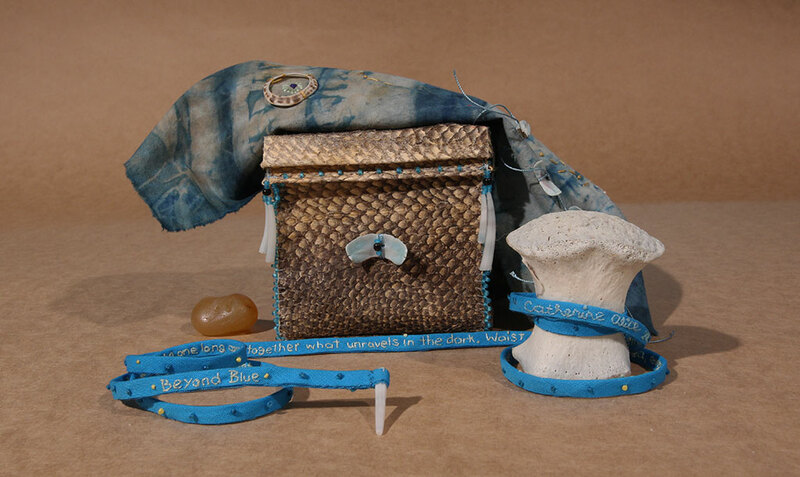 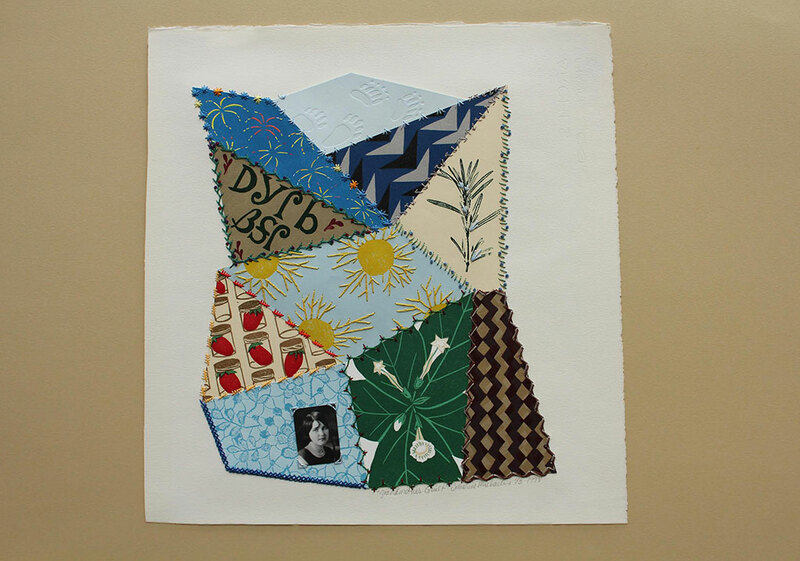 Catherine Alice Michaelis is a book artist who works near the South Salish Sea in Washington. 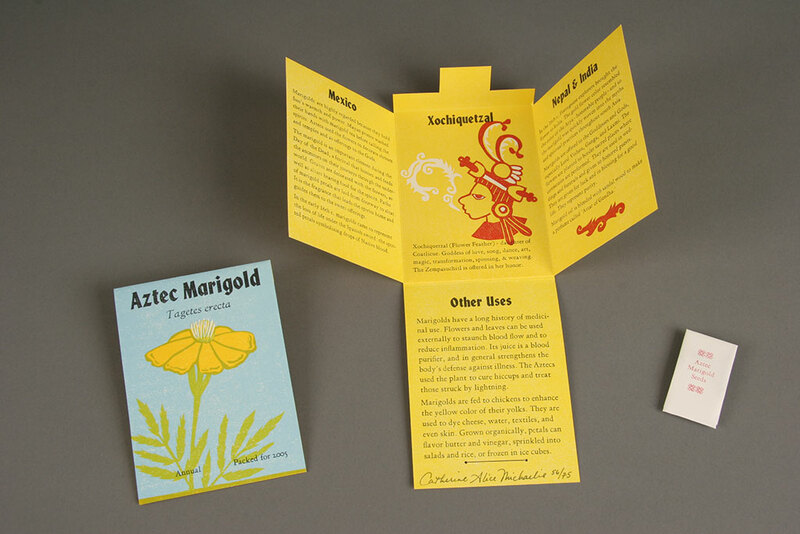 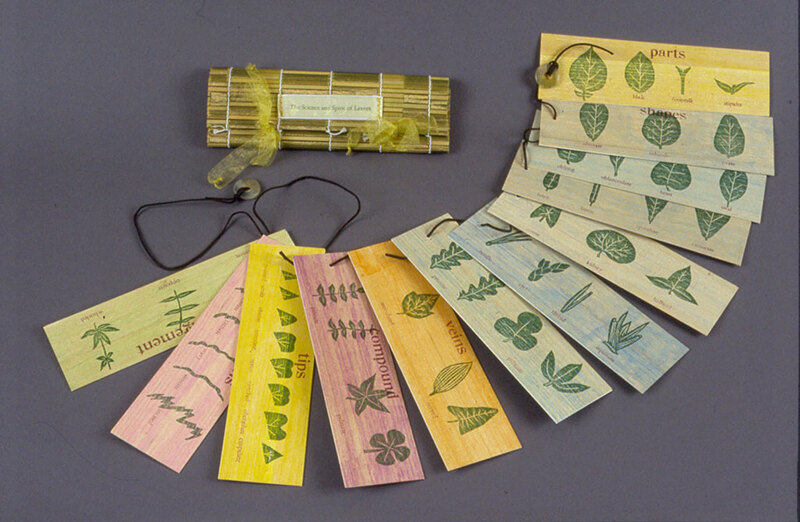 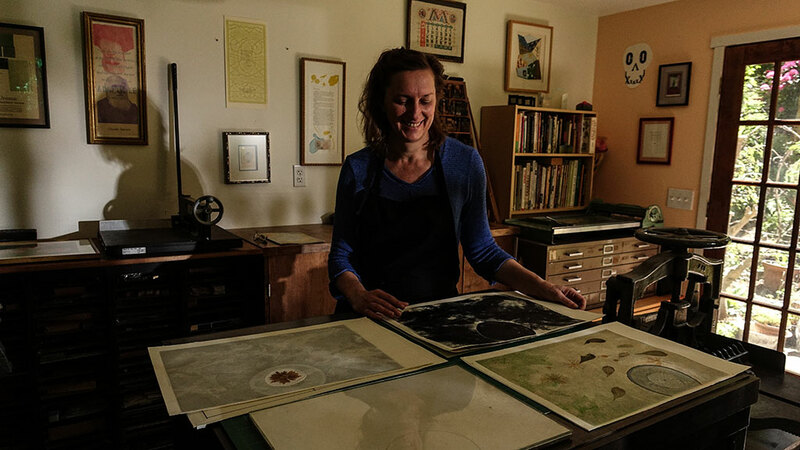 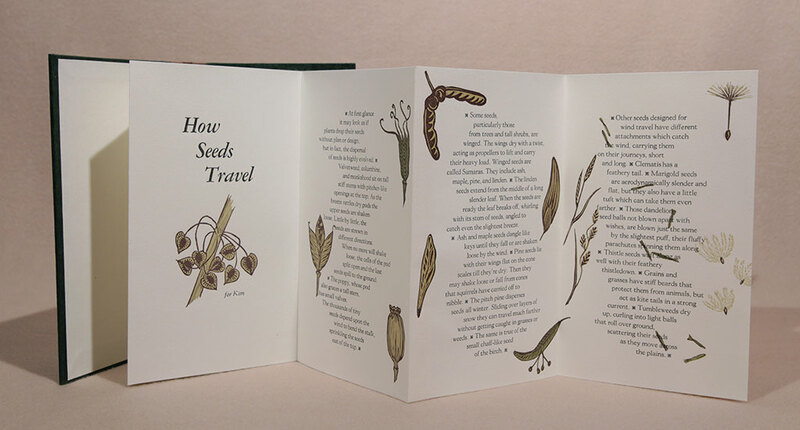 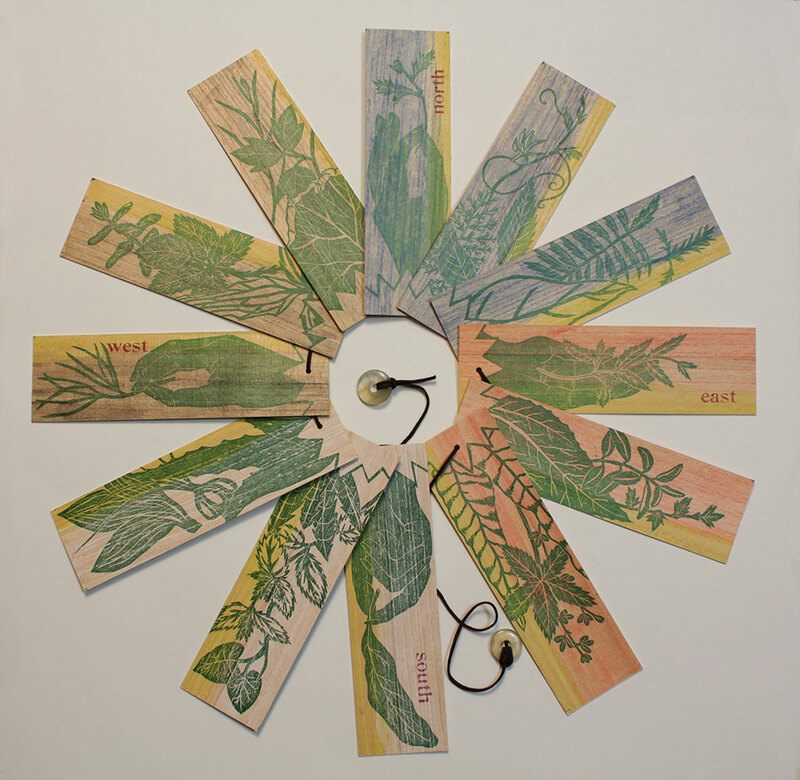 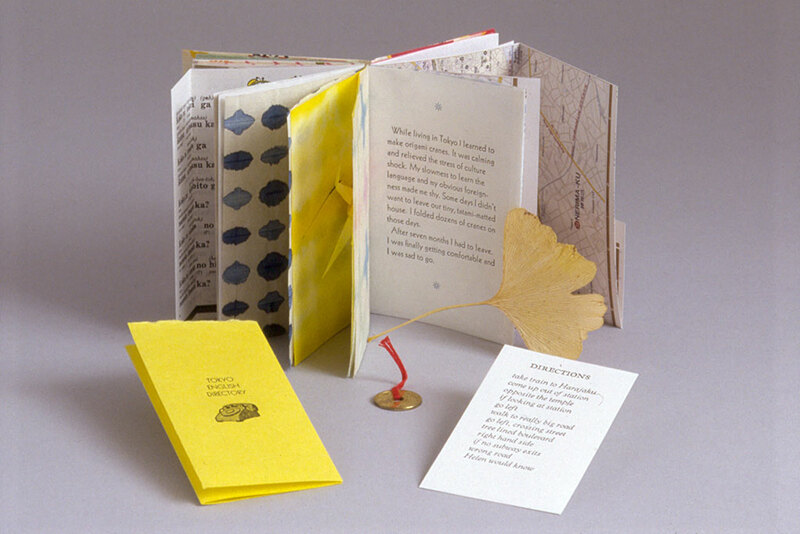 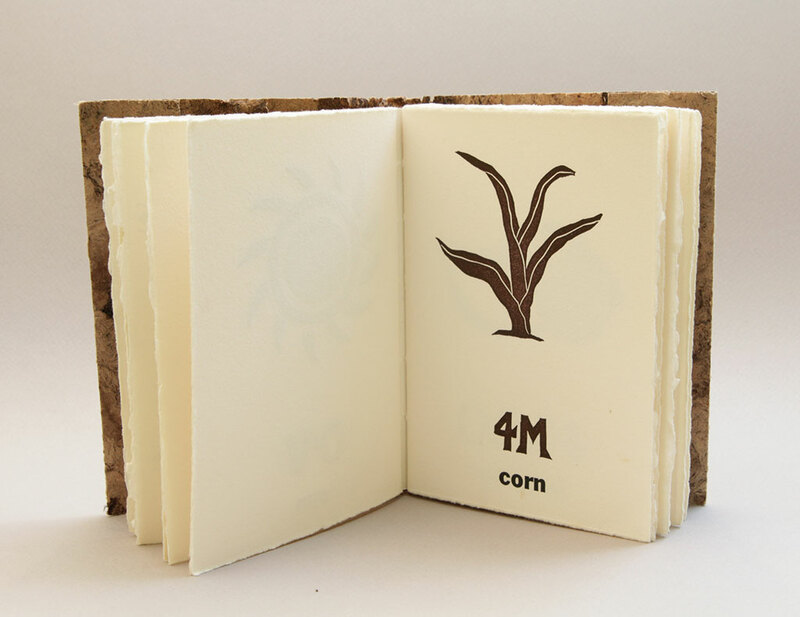 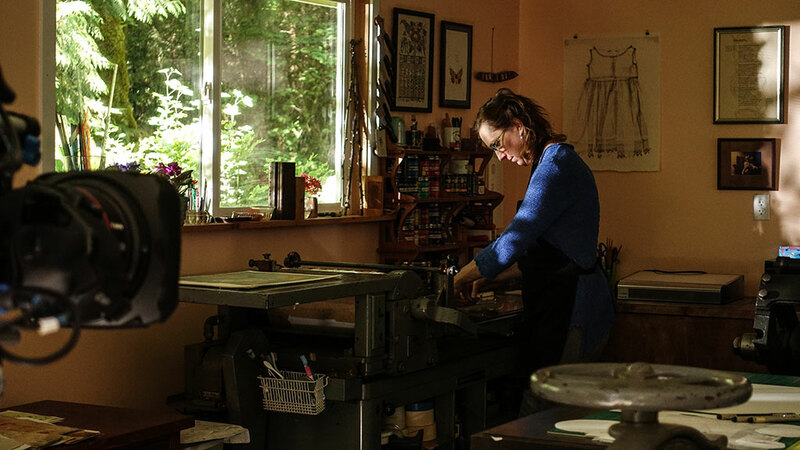 Michaelis incorporates letterpress printing, book design, and other printing techniques into her work, including eco-printing. 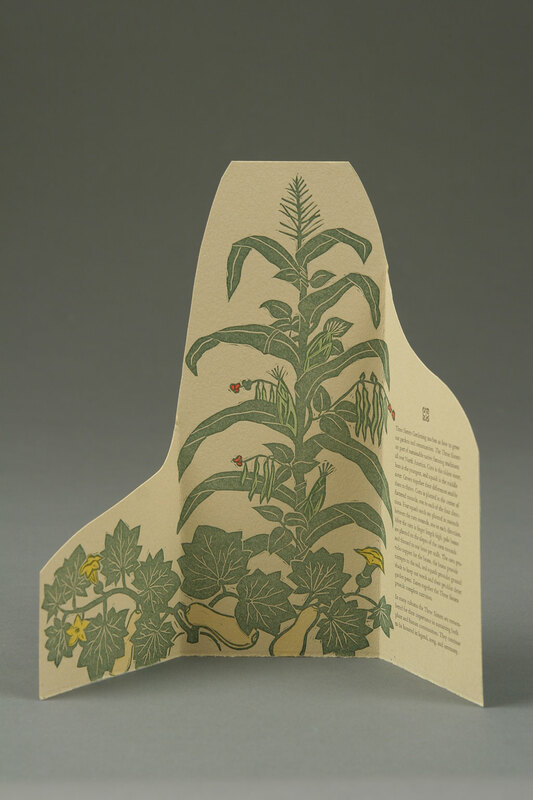 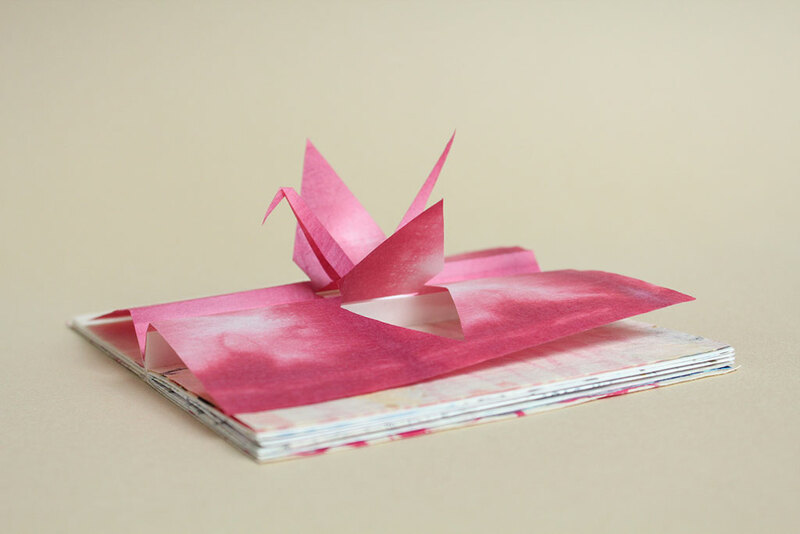 Michaelis is inspired by plants and uses them to create artist books and prints.